It’s been a while since I posted anything to this blog. 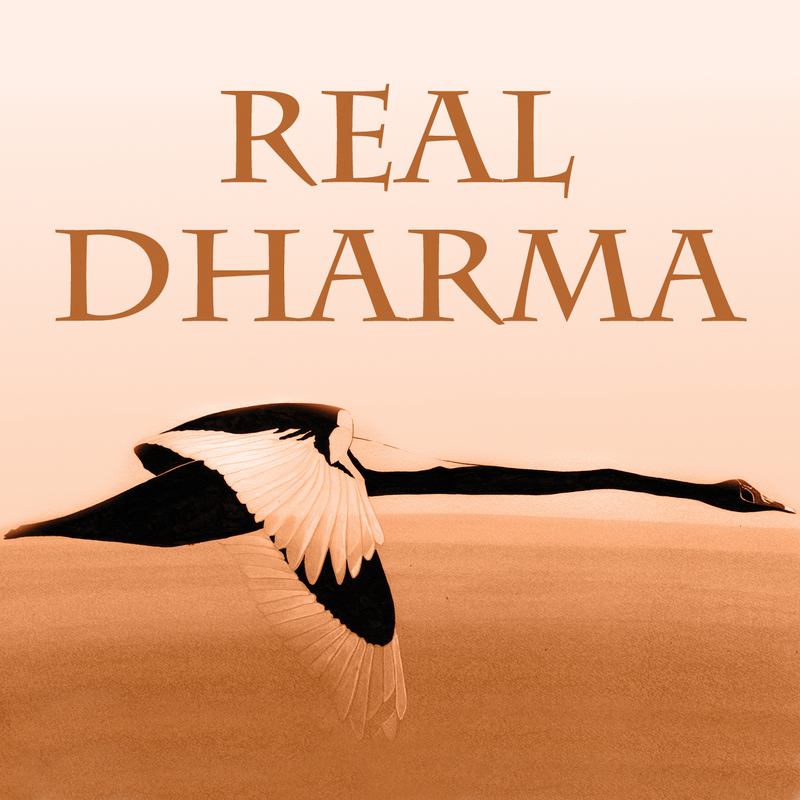 This post is to inform those of you who may not be on my email list about current events at Real Dharma. 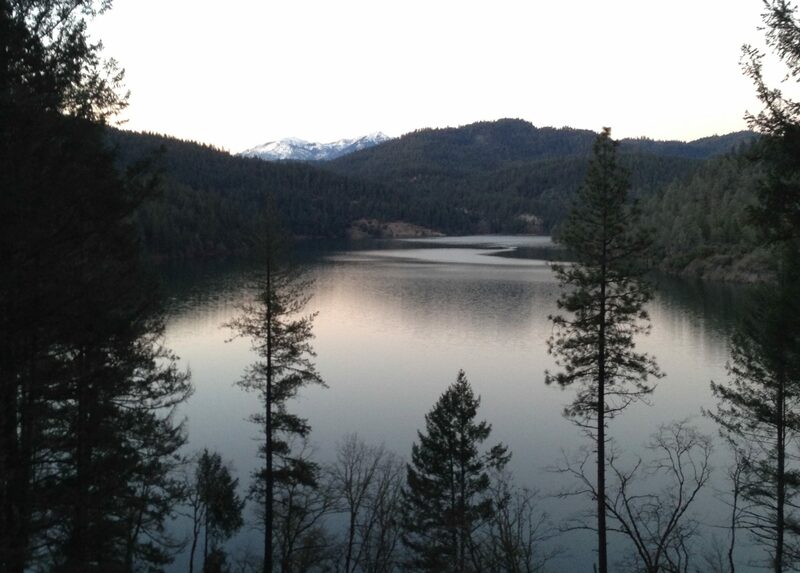 Lately I’ve been emphasizing teachings from the the tradition of Advaita Vedanta. 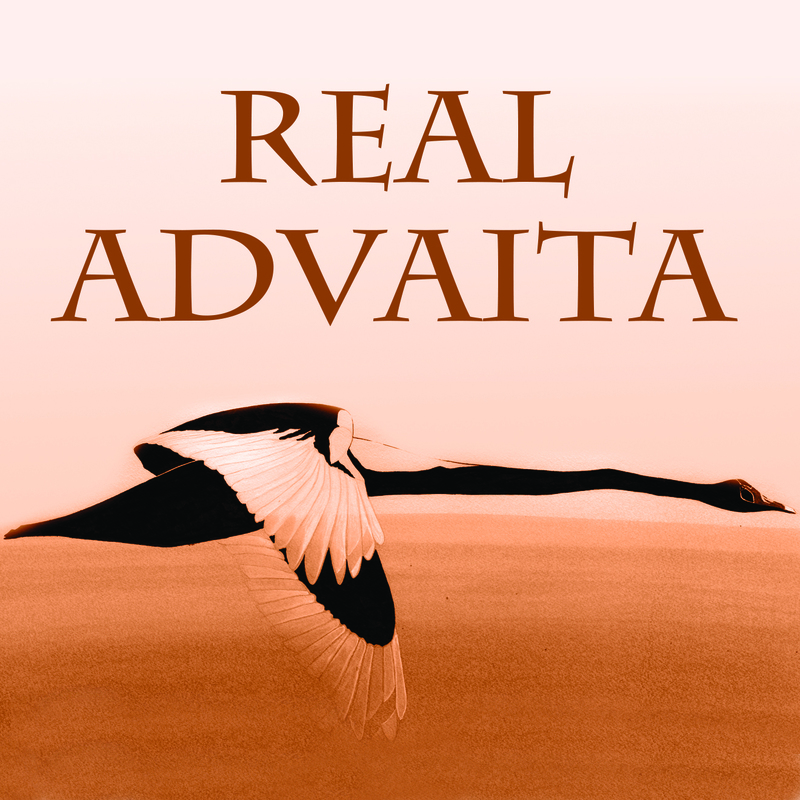 Advaita Vedanta is a means of knowledge that reveals one’s self to be limitless nondual being and awareness, one with the nature of the universe. In doing so, it can remove the almost universal sense of incompleteness, lack and insecurity that is the basis of much of our suffering. Its teaching method is derived from the Upanishads, the last section of the Indian scriptures, the Vedas. It is almost certainly the oldest extant nondual tradition. I have come to believe these teachings are extremely effective. They are also incredibly clear, precise and beautiful, and not overly difficult to understand. While these teachings have been held by the Hindu tradition, they are not in themselves religious, and require no ritual or sectarian affiliation. 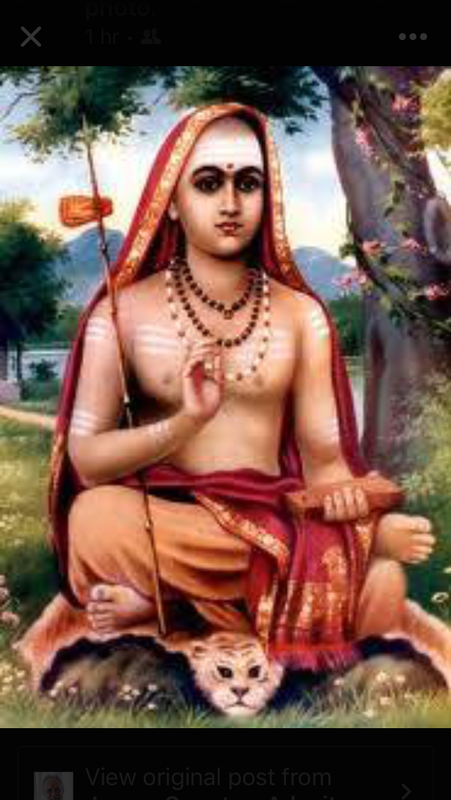 I was trained in Advaita Vedanta in the lineage of the late, great Swami Dayananda Saraswati of Rishikesh and Coimbatore, by Swami Dayananda himself and by my primary teacher, Dr. Carol (Radha) Whitfield. I am currently teaching a text called Self Knowledge (Atma Bodha), by Adi Shankaracarya, the most highly regarded teacher in the Advaita Vedanta tradition. Classes are held on the first and third Wednesdays of the month at OpenEye Studio, 875 Fourth St., San Rafael, CA at 7:30p-9:00 p.m. All are welcome! Please sign up here for the email list so you’ll be informed of classes and schedule changes. This is the main way I’m communicating with people these days. Please also check our calendar to stay up to date on classes and events. And you can listen to and download previous classes on our media page. I hope to see you some of you at my class. My next class is Wednesday, December 7, 2016. In the meantime, have a great Thanksgiving holiday!